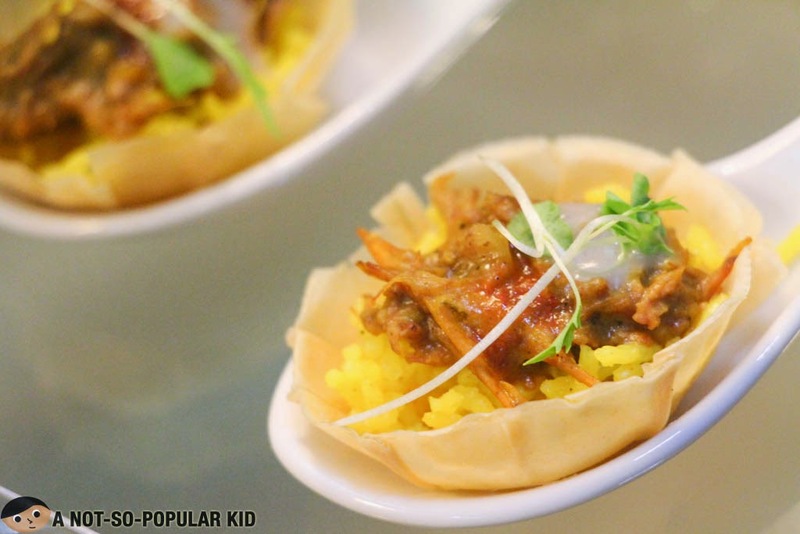 Foodie Friends, I have an interesting event to share with you, and it goes with a catchy name “Best Food Forward”. 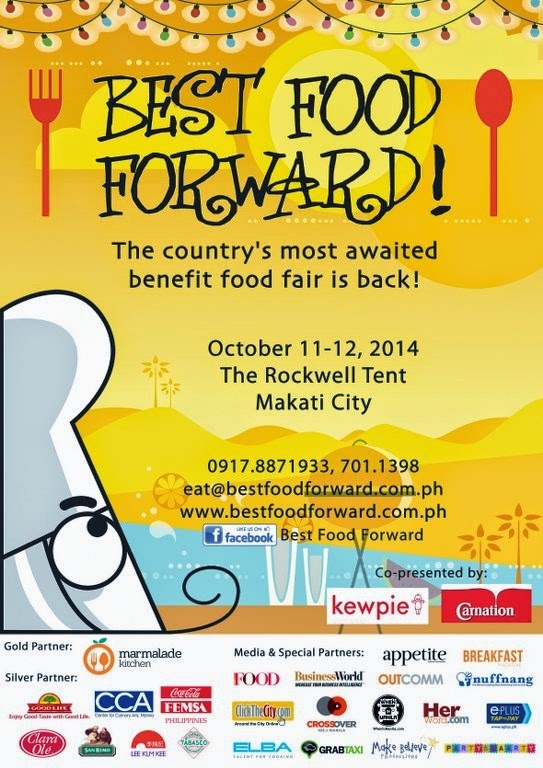 Marking its 4th year, Best Food Forward or simply BFF is set to occur on 11th and 12th of October 2014 from 10 am to 8 pm in Rockwell Tent in Makati City. 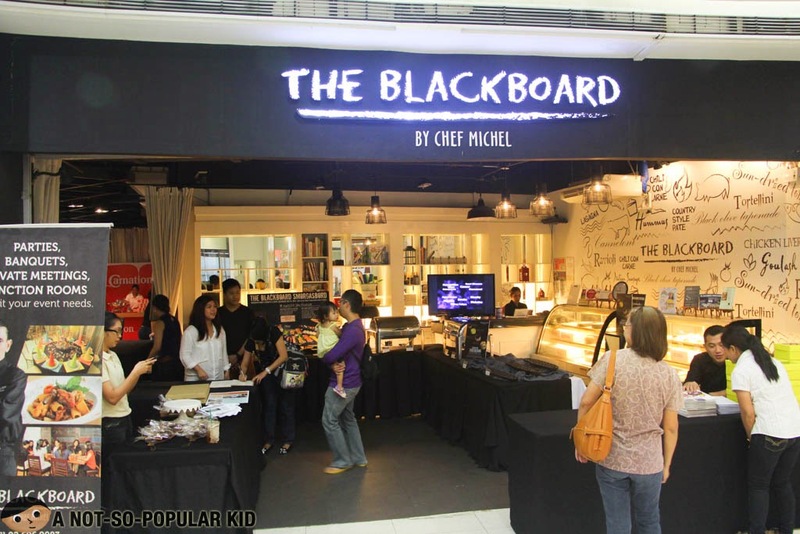 This is basically a food fair event which means you’ll be bombarded with a lot of awesome stuff to eat and indulge on! You will also be introduced to a lot of new products of both current player and newcomers in this amazing foodie world. On top of all, the food fair is driven by its mission to provide help to the its chosen beneficiaries, particularly the various flood victims of our country. Ticket price is only P100 which is inclusive already of the entrance as well as the food tasting for some of the samples (according to one of the representative I've talked with). There would also be some participants who would be selling their interesting products there. Just recently, I was one of the fortunate people to be invited to a pre-event of Best Food Forward to have a sneak peek of what would be offered on the actual event itself. 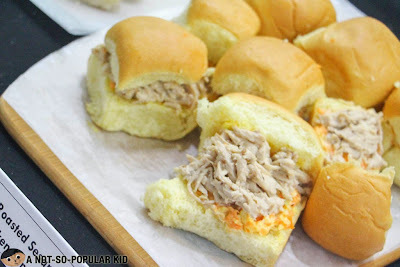 Hence, for you to have an idea as well of what to expect there, let me share with you my experience together with the food samples I was able to try! 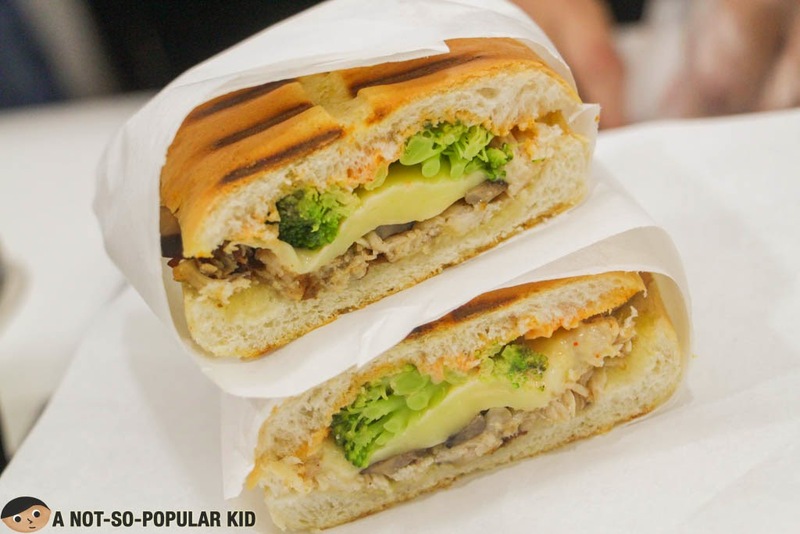 The sandwiches here were surprisingly good despite their simplicity in appearance! The quality of the bread was also fantastic with its amazing crisp coming from the delicate toasting. 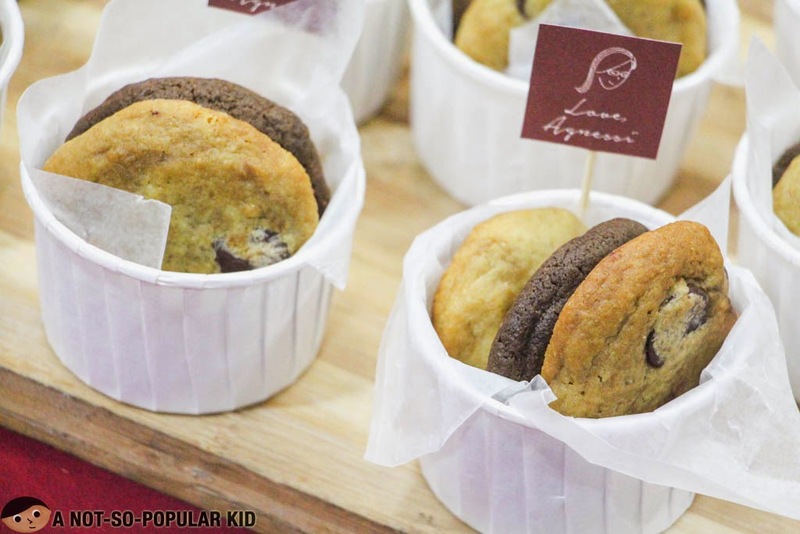 Love Agnessi's Highly Comforting Cookies! The traditional cookies here in Love Agnessi are some of the finest I’ve tried to date! The high-quality chunky chocolate chips used for the chocolate chip cookies were tremendously heavenly! Also, pairing the cookies up with some milk also did wonders to their already magical flavors! 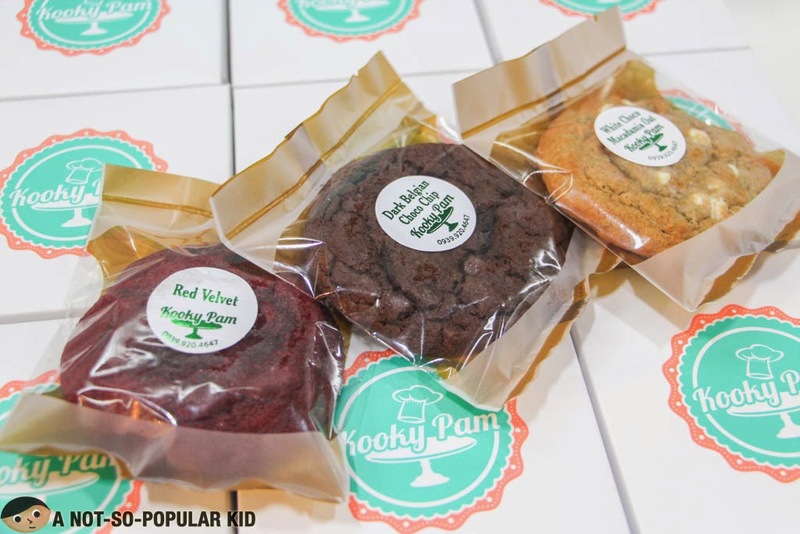 The cookies here in Kooky Pam are jumbo in size, and offer something different. The Belgian Chocolate Cookie was really moist and dreamy! I shared some with my friends when I got in the office the following work day, and they immediately checked out the website! That was how they loved them! Also, I was surprised by the Red Velvet because I initially thought it was just your typical artificially flavored cookie. 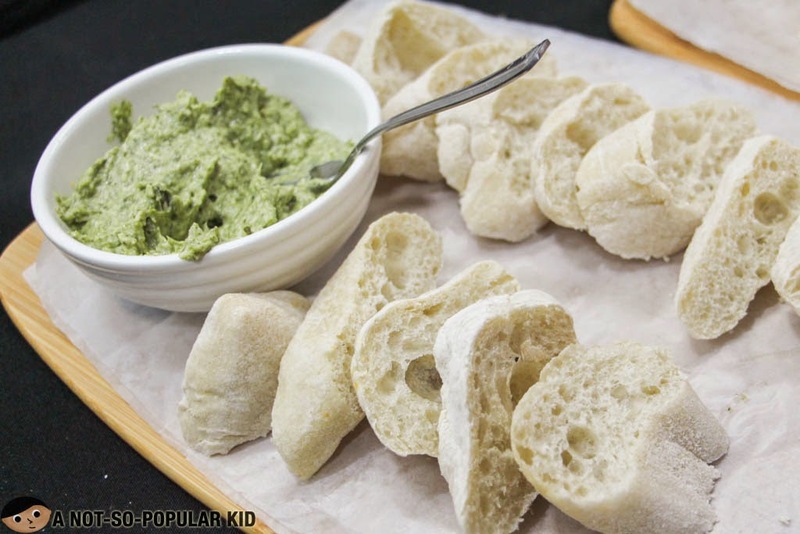 When I tried it out, I didn’t know that it had an amazing cream cheese filling inside! What a nice treat! 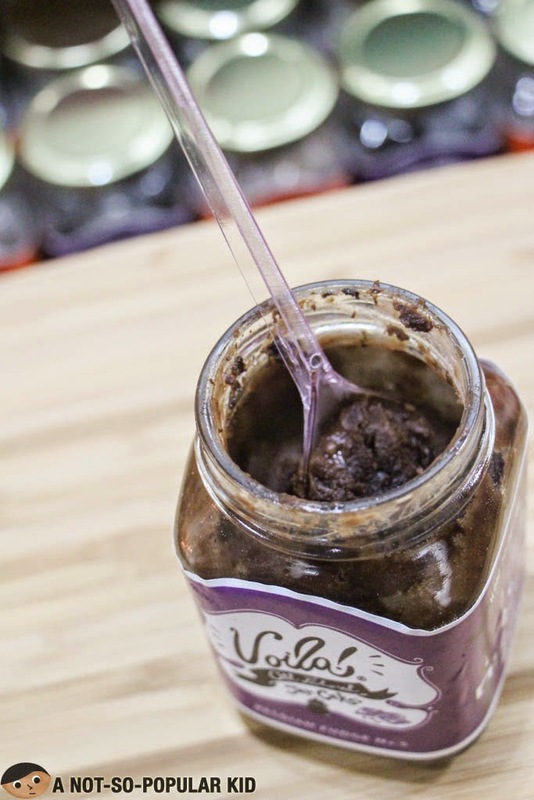 Voila's Amazing Belgian Fudge Jar Cakes! I’m pretty sure that a lot of innovative and creative elements were put into these Voila Jar Cakes. The packaging is really impressive, and the taste (as well as the texture) was really fantastic! 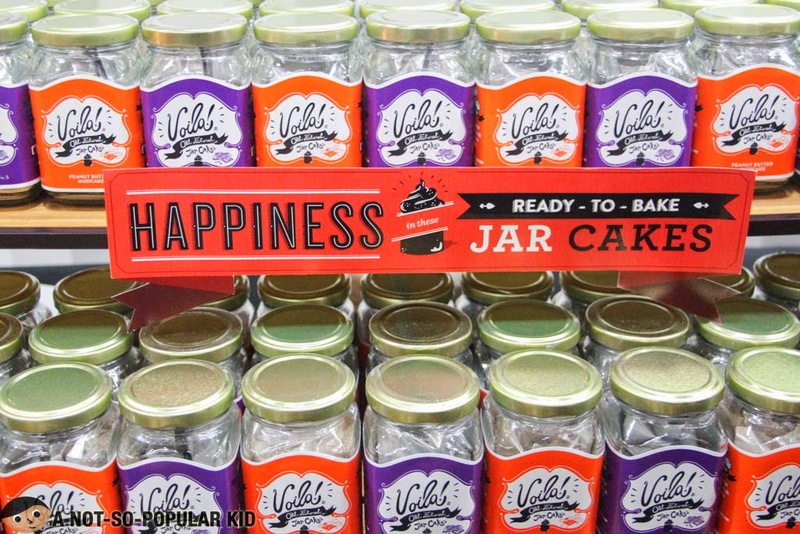 Satisfy your cravings easily with these jar cakes! You can even store it into your office for “emergency” purposes. 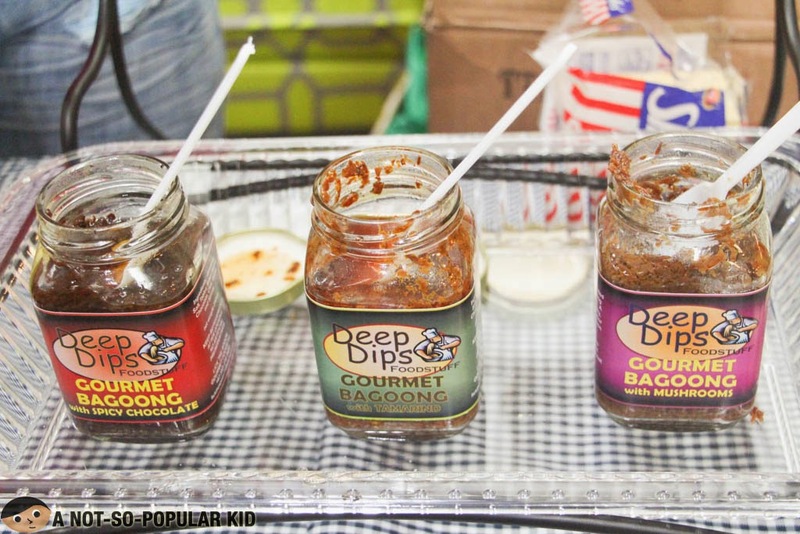 If you are already tired of the usual sweet, spicy or salty bagoong, you should definitely try the specialty gourmet bagoong of Chef Arnold Berdo (brainchild of Lick the Spoon). They have this interesting Spicy Chocolate Bagoong, Bagoong with Tamarind and Bagoong with Mushroom. They also have other products such as Gourmet Tinapa, Tomato Eggplant Pate and the like. 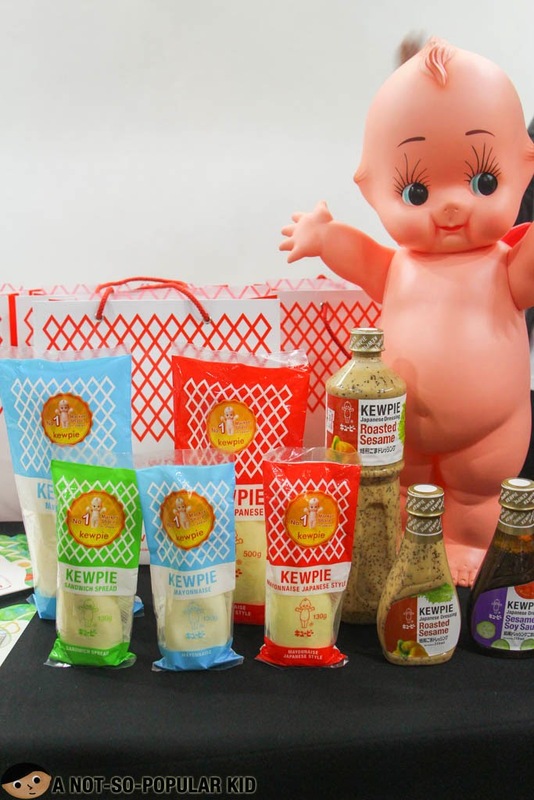 Kewpie, pronounced as QP, is a Japanese brand of dressings, mayo and the like. It started accumulated recognition with its Roasted Sesame, which by the way I enjoyed dearly since it somehow reminded me that of the dressing found in either Yabu: House of Katsu or Tonkatsu by Terezawa. Note:These products are available in selected grocery stores and supermarkets. 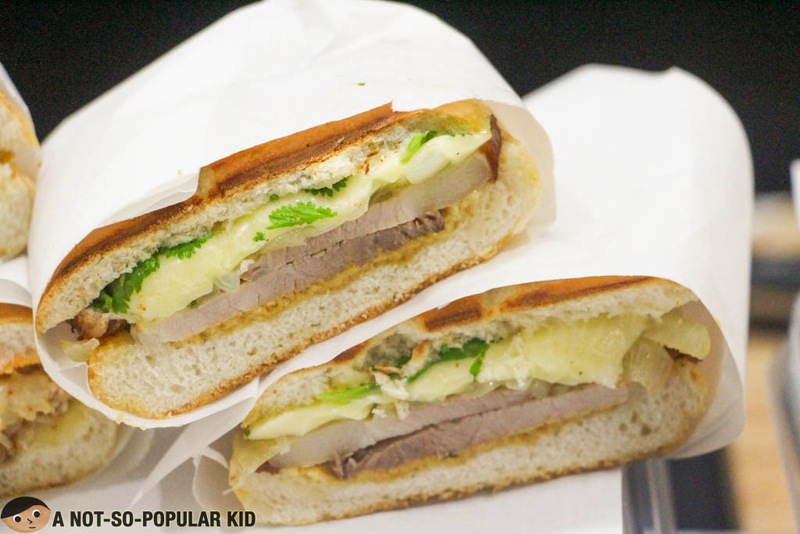 Anyway, Kewpie will showcase how amazing its products are by offering dishes made of them. 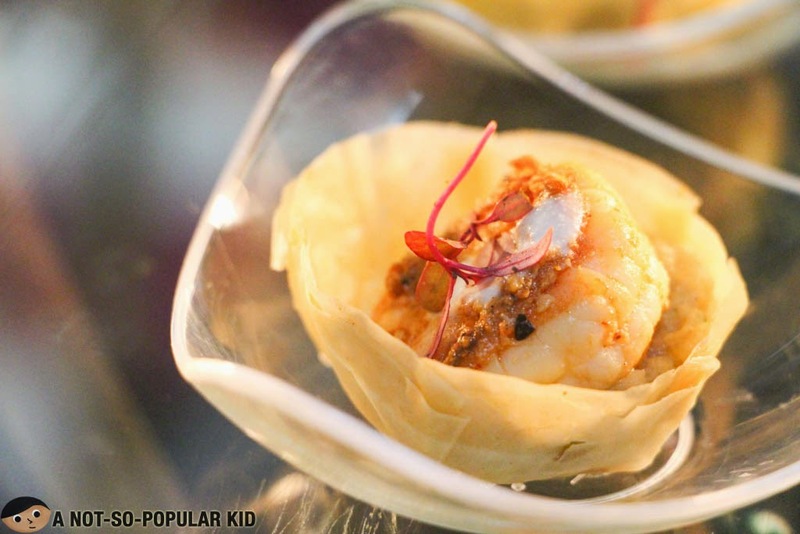 If in case you are in search of a caterer, you may want to check out Gourmet Garage in Best Food Forward. 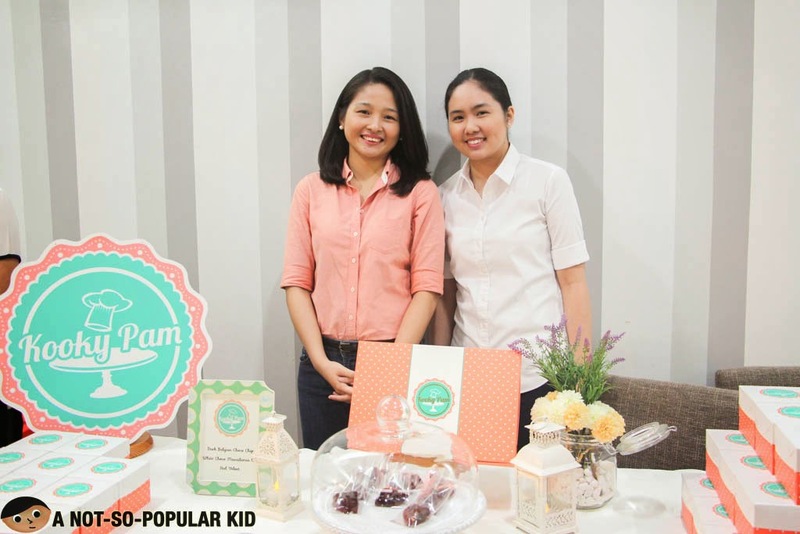 I was able to talk with one of the managers, and she said that Gourmet Garage can cater to all occasion since its chefs are capable of providing any dishes or even cuisine of your choice. There you go my dear foodie friends! Remember that these are still not all the participants of the Best Food Forward food fair. There are still a lot to look forward to. Hope to see you there! Hi! This is an informative post. Thanks a lot! I'm going to the Best Food Forward and this post showed me what to expect. Thanks! You're welcome Jacq! Thanks for finding this post informative! See you there in the Best Food Forward event!